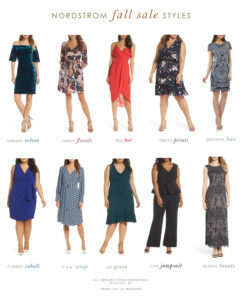 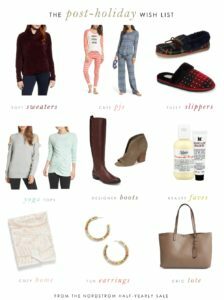 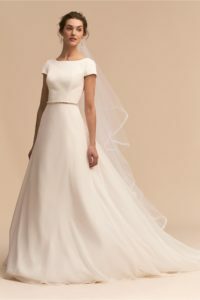 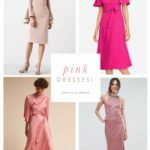 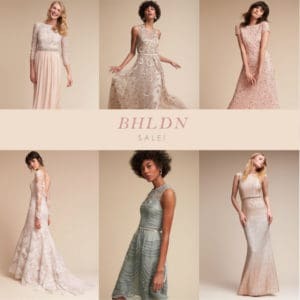 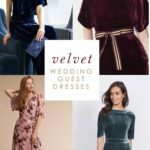 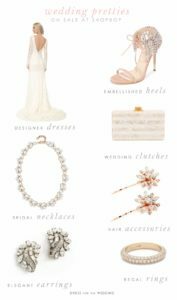 Sale at BHLDN – With Deals on Some of Our Favorite Dresses! 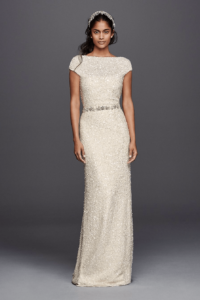 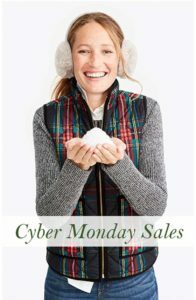 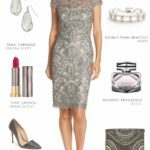 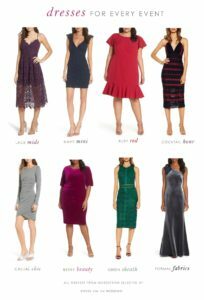 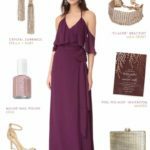 Great Flash Sale at David’s Bridal! 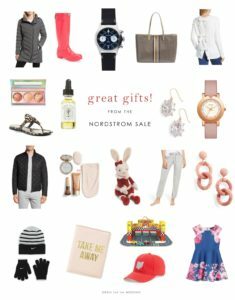 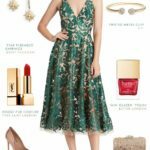 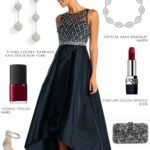 The Memorial Day Weekend 2017 Sales for Wedding Attire! 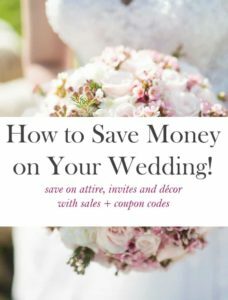 Sales and Promo Codes to Save Money on Your Wedding!